Thadd+Friends: Another peek inside Igby's. 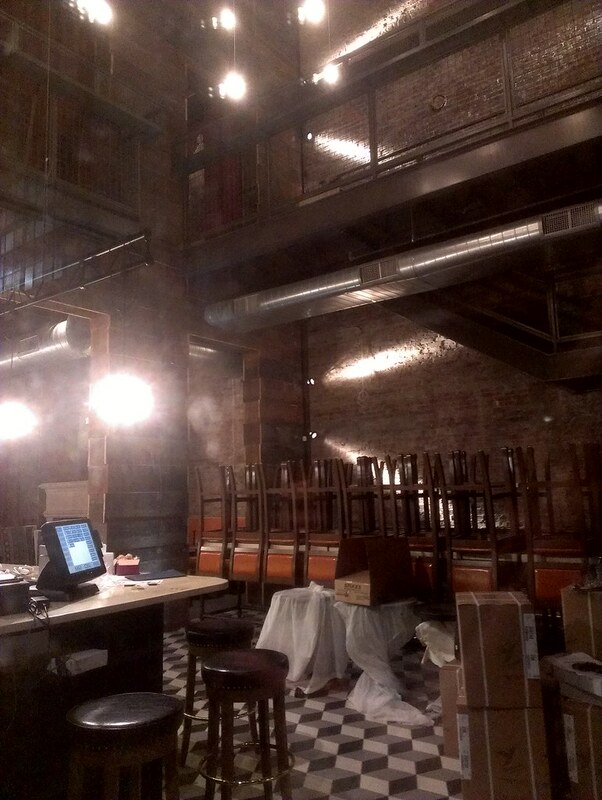 Here's another peek inside 4EG's newest bar, Igby's on Sixth Street downtown. 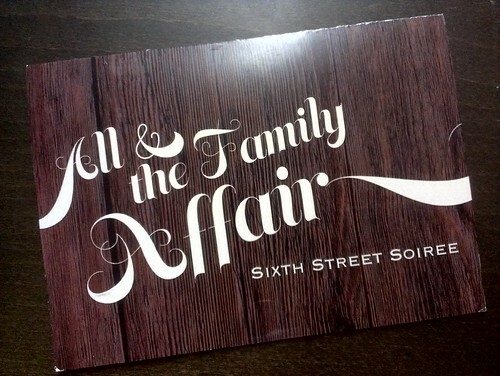 on Friday, November 9th from 6-11pm. 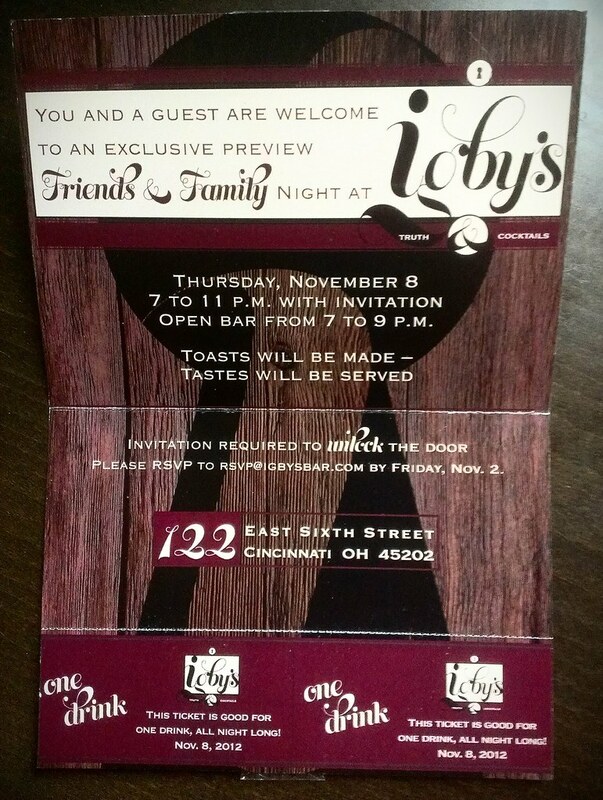 But we're going to the Friends & Family Opening.